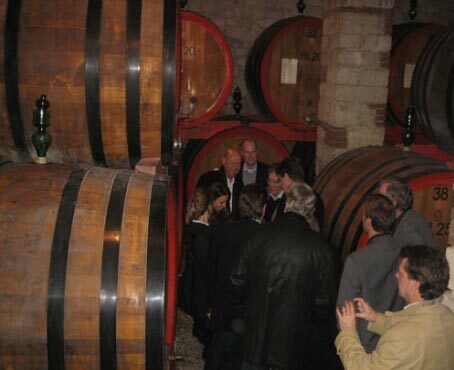 Tour through the Valpolicella wine district, visiting S. Giorgio Ingannapoltron with its old Romanesque church and museum. This is a very fascinating area surrounded by vineyards and beautiful private Villas. Visit of a winery (Allegrini, Brigaldara, Bertani, Masi, Campagnola, Rubinelli ) in the heart of the Valpolicella wine district. Lunch at the Enoteca of the Valpolicella in Fumane, trattoria or agriturismo on request.